Whether your family lives down the street or across the country, deciding where to host a reunion can be an exciting and stressful affair. Look no further than Charleston, SC. As a major tourist destination and cultural hub of the southeast, there are many events and activities for the whole family to enjoy. And with its temperate climate, any time of year is a good time to visit the Holy City. Here are some venues and activities to consider when planning a Charleston, SC family reunion to help you create an event that everyone is sure to remember! Choosing The Venue – Consider Historic Plantations! If your family loves the outdoors, the flora and fauna of the old south can’t be beat! Historic plantations are definitely the way to go for a Charleston, SC family reunion venue, offering exceptional views and classic Charleston charm. 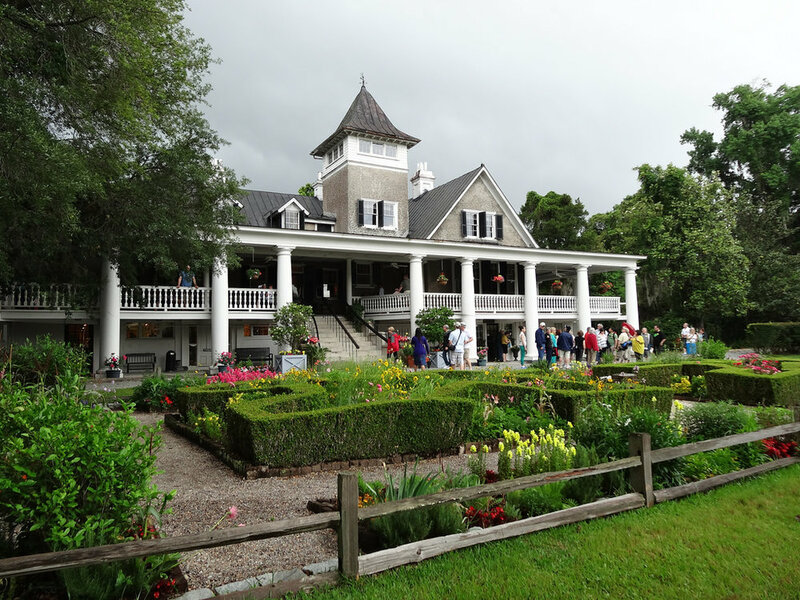 Magnolia Plantation and Gardens, for instance, boasts 60 acres of gardens that bloom year-round. Pink camellia flowers dazzle in the winter, and vibrant azaleas shimmer in the spring. Boat and train tours are available to take you into the heart of this majestic landscape. For a slightly different plantation experience, there’s Boone Hall Plantation & Gardens, which has been called “America’s Most Photographed Plantation.” And you’ll know why when you and your family make your way down the idyllic Avenue of Oaks. With insightful and educational attractions like nine original slave cabins and a Black History in America exhibit, it’s a one of a kind stop for the whole family. When planning a Charleston, SC family reunion, scheduling it to coincide with a local festival can be a great way to ensure that you’ll have an exciting activity to keep everyone entertained. There are plenty of amazing local festivals choose from. Just check out this list from Charleston CVB! Just to highlight a couple: The world-renowned Spoleto Festival USA is a celebration of all things art—theatre, dance, music, opera. And Charleston Food + Wine is lauded as one of the country’s premiere culinary experiences. But if the influx of tourists is a little too hectic for you and your family, there’s always 2nd Sunday on King. On the second Sunday of every month from 1-5PM, lower King Street (downtown Charleston’s main drag) is closed to vehicular traffic. Locals and tourists alike walk down the street enjoying the best shopping, outdoor dining and drinks, and live music around almost every corner. It’s our monthly mini-fest with plenty of great family-friendly vendors and activities! A trip to Charleston wouldn’t be complete without exploring the Historic Charleston City Market. Hundreds of local vendors fill the open-air structures with a cornucopia of products to peruse. Purchase items unique to Charleston like sweetgrass baskets and bags of stone ground grits—or go fancy and treat yourself to some locally made jewelry. Explore the city further by taking one of the many exceptional tours of the downtown area, which often begin just a short stroll from the City Market. 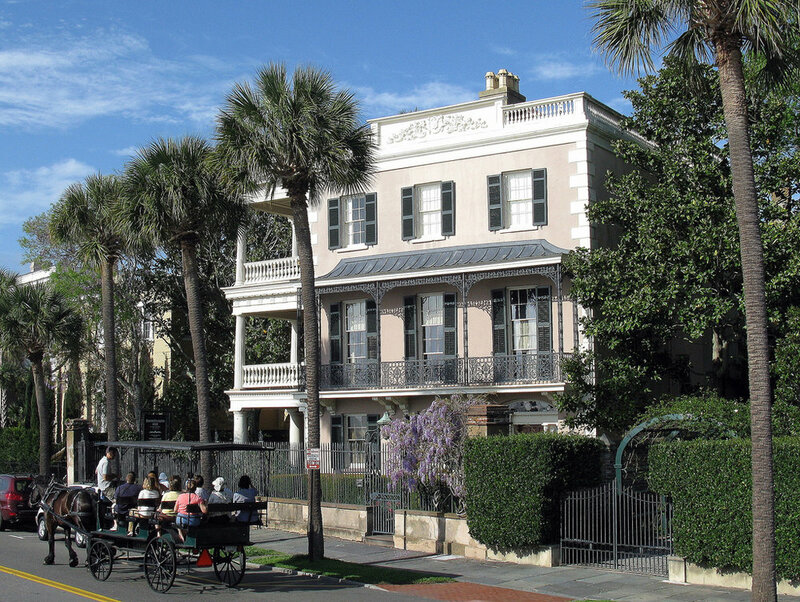 Take a tour down picturesque Rainbow Row along the Battery. Take a ghost tour to some of Charleston’s most haunted spots. There are even tours specifically for kids, with treasure hunts and hands-on activities, allowing the adults to sneak away and enjoy a brewery or distillery tour. In recent years, Charleston has become a hub for churning out fine spirits and craft beer! Whatever activities you choose, when planning a Charleston, SC family reunion, there’s nothing like the intimacy of having your own private vacation home. Walk Away Stays offers the finest in large group rental properties, all fully furnished and stocked with the amenities of a luxury resort. Plus, you’ll enjoy personalized customer service, the highest-quality towels and linens, and complimentary locally roasted coffee. Your perfect family vacation is just a few clicks away! Browse our rentals that are perfect for families, and book today!